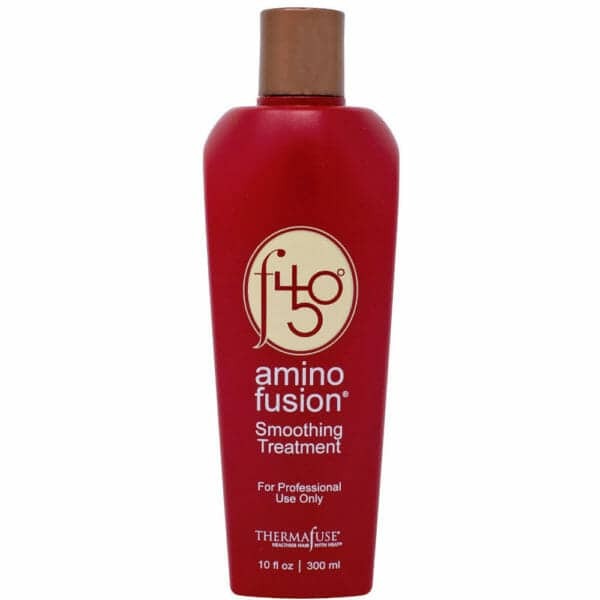 Provide clients receiving Amino Fusion® Smoothing Treatment with the best post-service maintenance regimen to ensure lasting smooth effect. 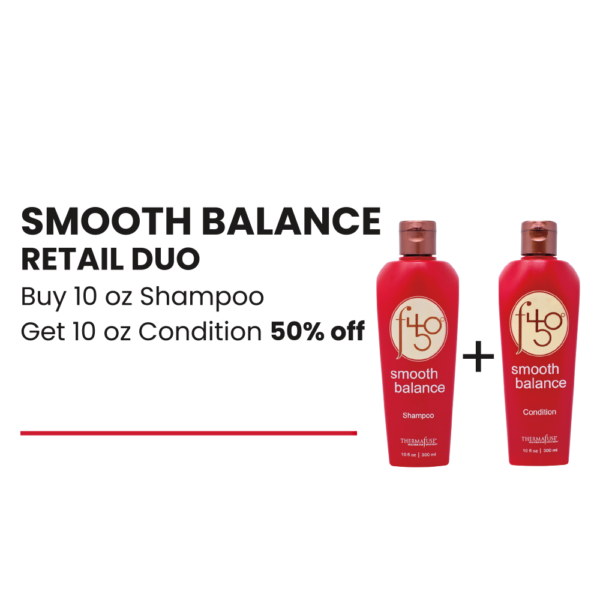 Smooth Balance regimen is compatible withall smoothing treatment systems. Cuticle Fusion Complex – A combination of certified organic extracts chosen for their ability to thrive in heat, and revolutionary polymers. Blue Lotus Flower (Extract) – Provides anti-oxidant properties and replenishes moisture in hair. Blue Agave Nectar (Extract) – The nectar helps to retain moisture while adding softness. Cactus Flower (Extract) – Has heat and dehydration resistant properties. Olive Oil Fruit – Naturally rich in fatty acids it moisturizes, conditions to ensure softness, silkiness, and shine. Also provides excellent heat protection.